The programming language environment is ASP.NET. There are 2 Nameservers, ns82.worldnic.com, and ns81.worldnic.com. 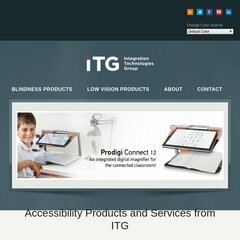 It is hosted by Itg Inc Virginia, using Microsoft-IIS/6 web server.